Superstar Rajini was last seen in the blockbuster film ‘Petta’ directed by Karthik Subbaraj. He is currently gearing up for the shooting of his next film with A.R.Murugadoss, tentatively titled as ‘Thalaivar 167’. Meanwhile, here’s a breaking update from it. 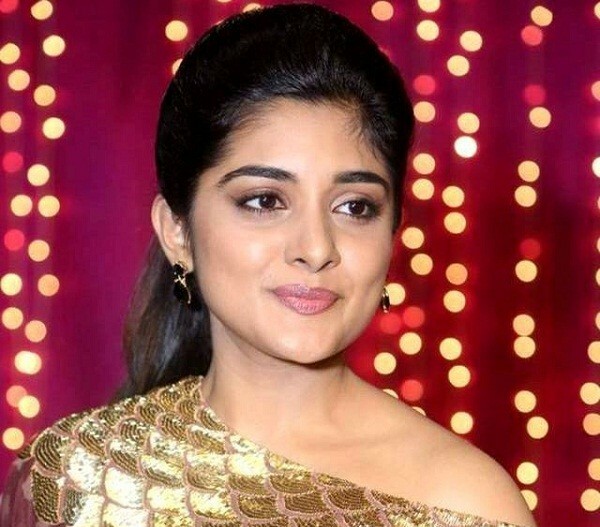 Our close sources revealed that popular actress Nivetha Thomas, who won a lot of applause for her performance as Kamal’s daughter in ‘Papanasam’ is likely to play Rajini’s daughter in this movie. Although her role is not confirmed yet, the team is said to have had the initial talks with her and other options to finalize the role.